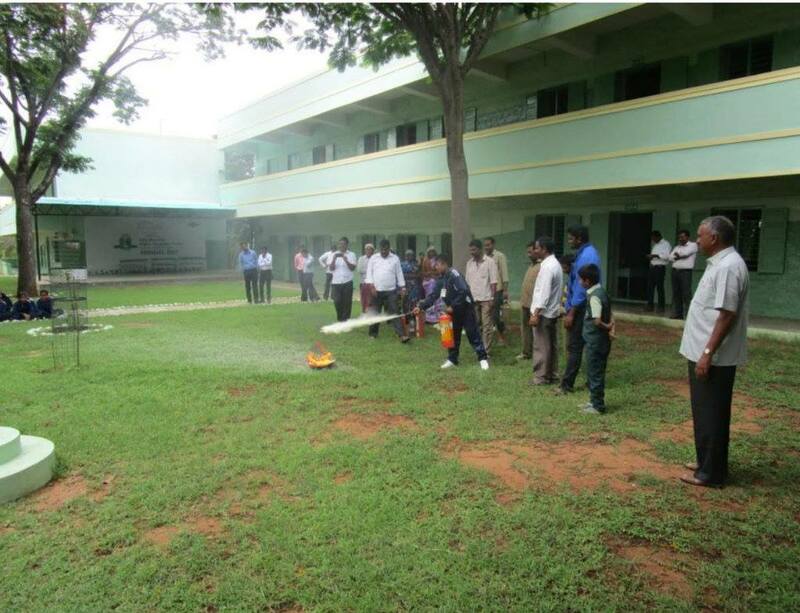 June '2018 Our Students participated "International Yoga Day Competition 2018" and won the third price in junior level at Vedhathri Maharishi Illam. 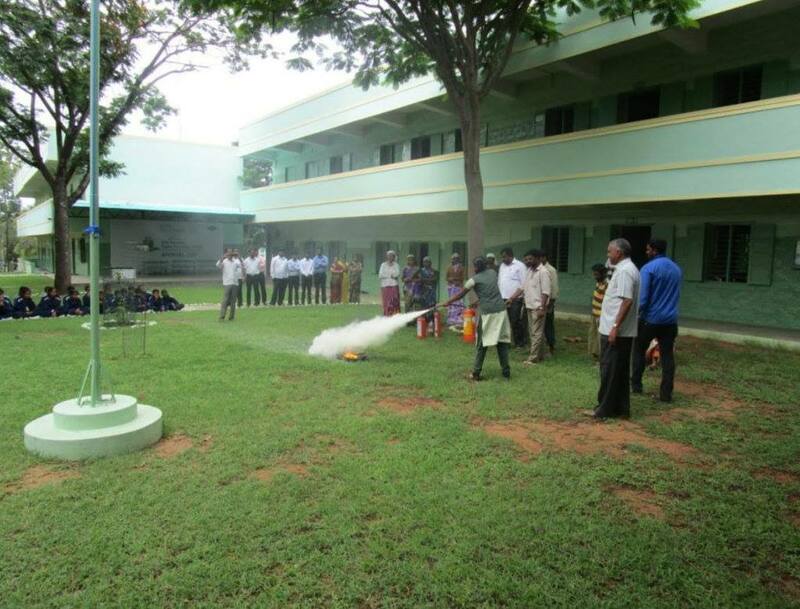 GRGMHSS organized a "Fire Safety Programme" on 20.06.2018 by L.S Fire Service, Coimbatore. 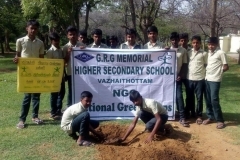 GRGMHSS celebrated "World Environment Day - 2018". 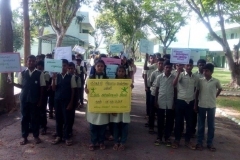 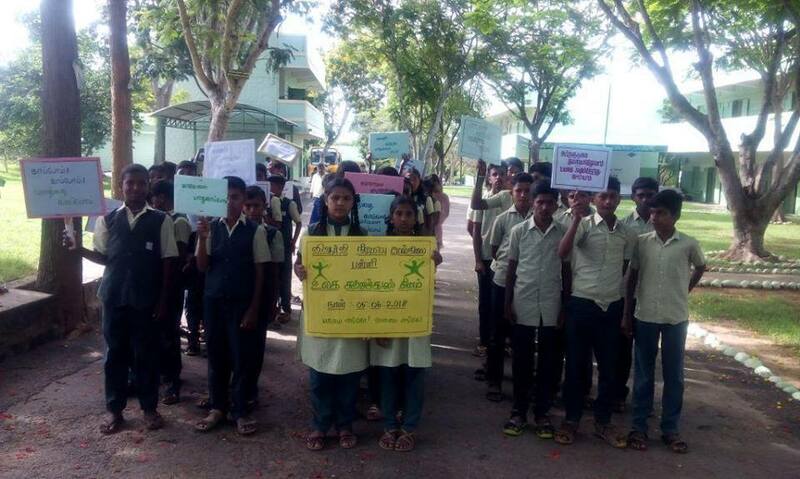 In this day, students created the awareness and action for the protection of our environment through rally from school to entire village. 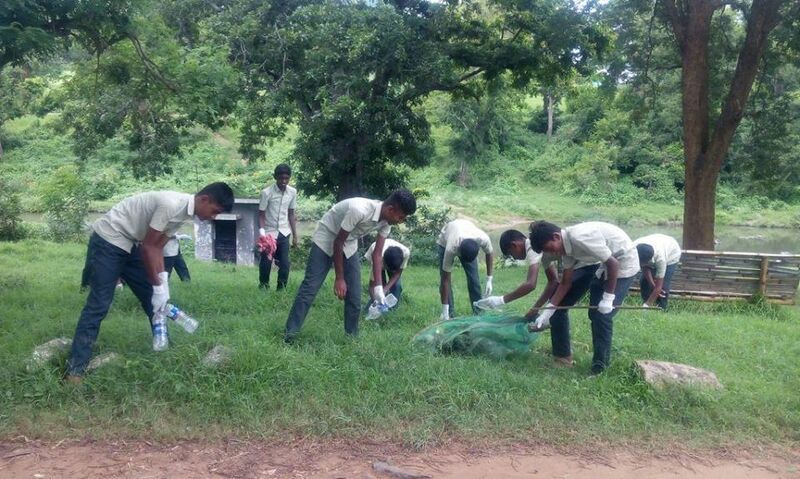 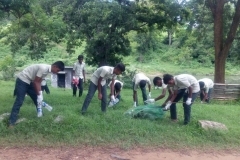 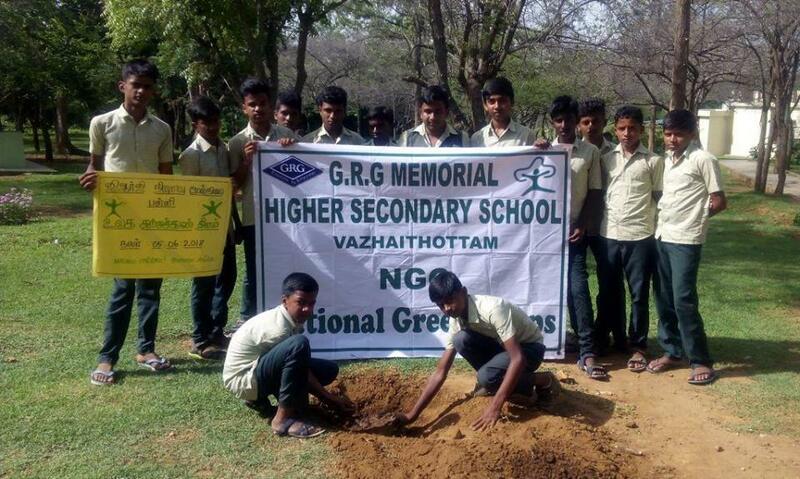 They also planted saplings at the school campus.